3D printing can be used alongside many traditional methods as well as new technologies, allowing companies to further improve product design, streamline manufacturing and even forge entirely new business models. 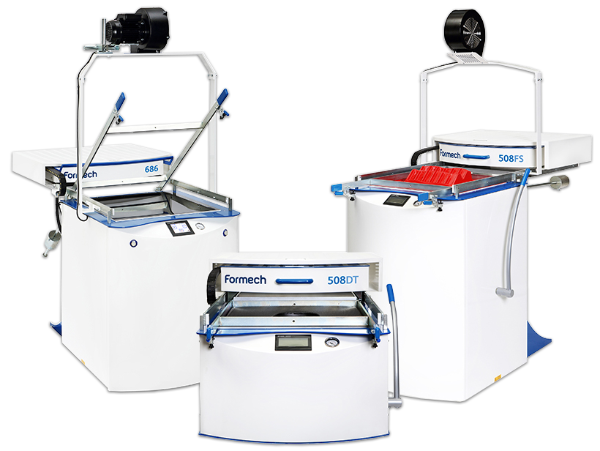 Revolutionary technology minimizing manual post-printing. No post-print bottleneck – allowing production volumes to be achieved. 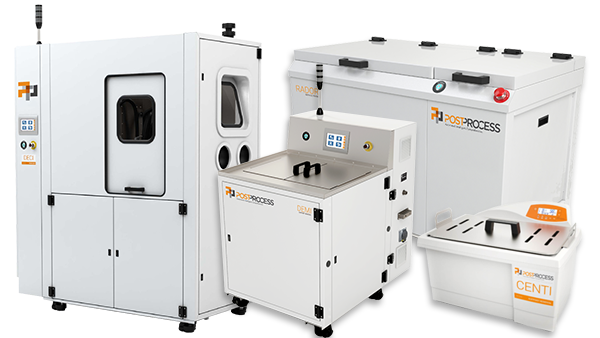 User-friendly vacuum forming machines with the power and capability to form demanding shapes and materials.